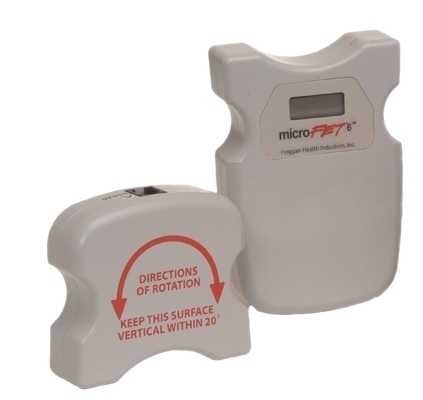 The MicroFET6" wireless dual or single inclinometer is designed specifically for taking accurate, objective range of motion measurements. 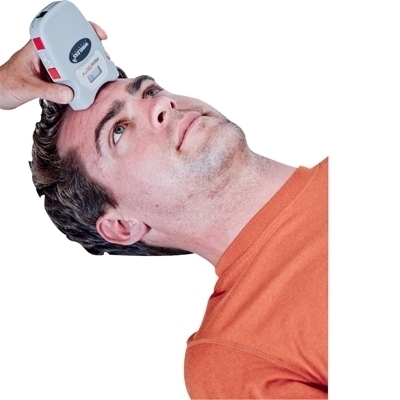 It can be used as a dual or single site inclinometer. Testing accuracy within 1Â°. Easy to see results on the LCD screen. Measures in 1Â° increments from 0Â° to Â± 180Â°. Self-activating "sleep" mode to extend battery life. Use as a stand-alone or with clinical software package (sold separately) or FET data collection software package (sold separately).